Can somatic cells be reprogrammed into pluripotent stem cells using mechanical cues alone? 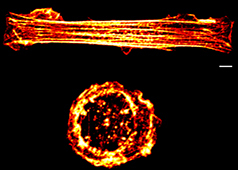 How do forces affect actin remodeling at distant locations in a cell? How does cell geometry induce TNFα-induced genome response? How does cell geometry influence TNFα-induced genome response? 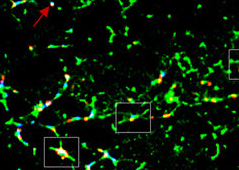 NIH3T3 fibroblasts respond to TNFα-mediated signaling in a geometry-dependent manner, which is essential for maintaining their cellular homeostasis. In cells of different geometries (circular vs rectangular), TNFα induces differential translocation of transcription factors and the expression of different set of target genes. How do nuclear phosphoinositides mediate DNA damage repair? 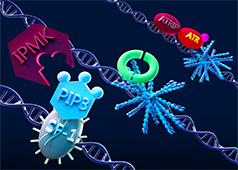 Nuclear phosphoinositides, specifically PIP2 and PIP3, play essential roles in mediating the recruitment of the ATR-ATRIP-pChk signaling axis to sites of DNA repair. These findings were published in Nature Communications in 2017. 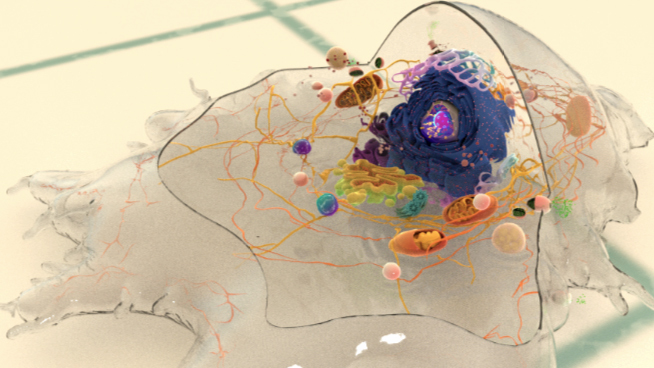 How do H-NS proteins bind bacterial DNA? The binding of H-NS to the bacterial DNA is initiated by electrostatic interactions between the positive residues on the H-NS linker and the negatively charged DNA. The initial contacts established by the linker then promotes engagement by the C-terminal DNA-binding domain of H-NS proteins. 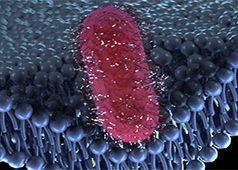 How can super resolution imaging be used to assess nanoscale chromosome contacts?